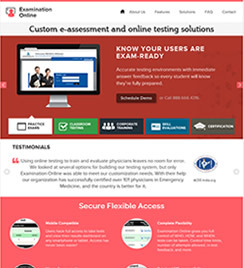 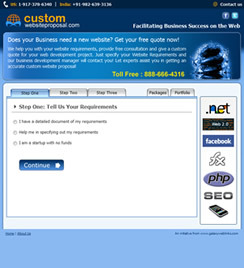 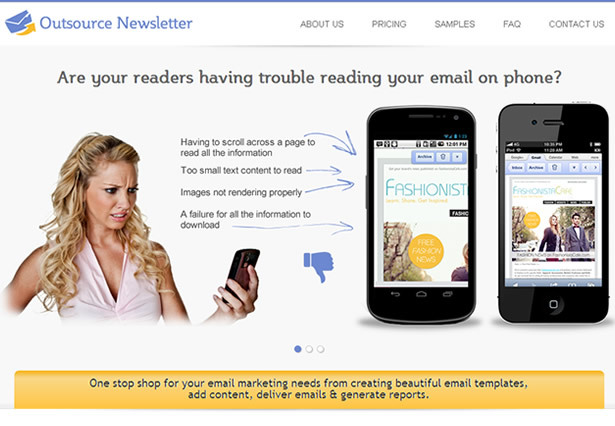 Mobile friendly email newsletters design service. 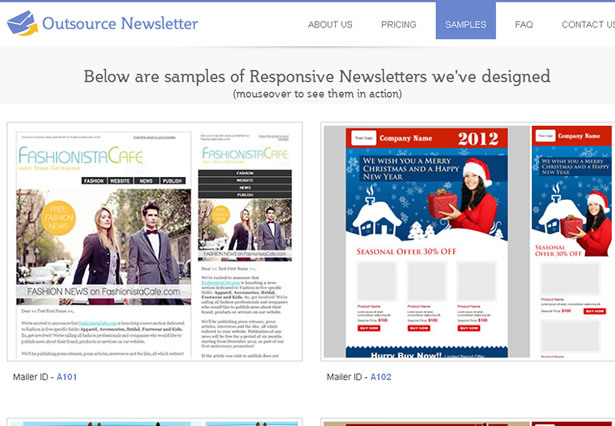 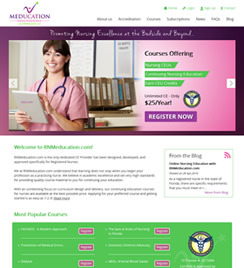 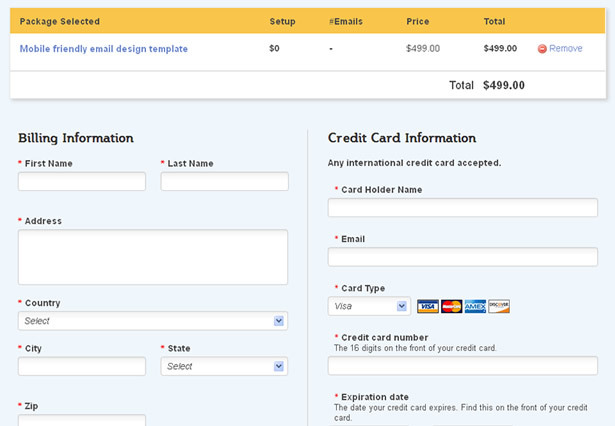 Built on HTML5 and CSS3 with media queries. 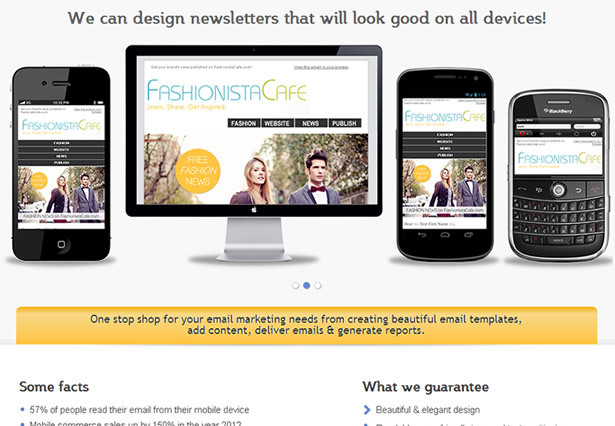 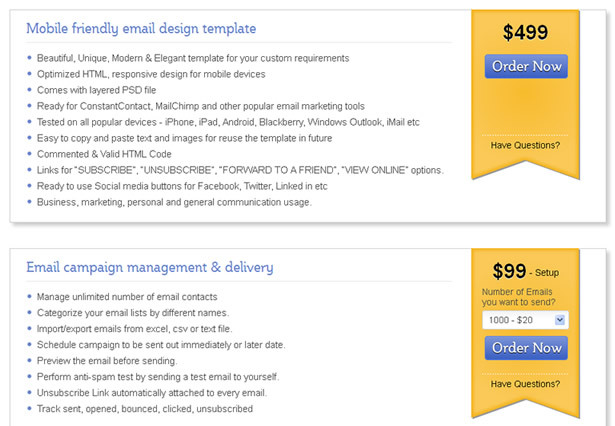 Mailer designs & email delivery.